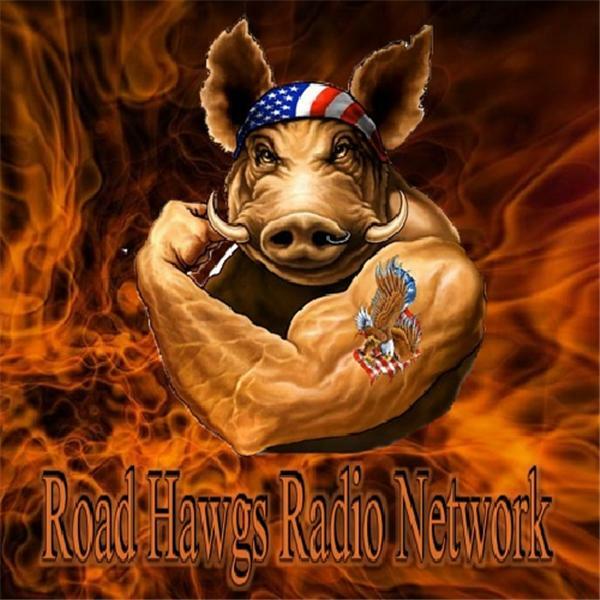 If you liked this show, you should follow The Road Hawgs Radio Network. Ever since the widespread introduction of automobiles and motorcycles, their owners have set out to see the world around them from behind the controls. The early days saw most enthusiasts trying to cross the United States from coast-to-coast; not an easy task when the majority of the country was still unpopulated and lacking proper roads. These trips were often treacherous and long, but still the popularity grew. Today, the thought of touring the country is still exciting, but is nowhere near as treacherous. Cross-country trips today are usually done from the comfort of a climate controlled auto or large touring motorcycle. But, this week on Classic Chrome, we are joined by an old bike enthusiast who is setting out on his own to prove that old machines can still reliably make the journey. “Panhead Jim” Mahaney, who lives in North Carolina, is well-known for his antique motorcycle blog “Riding Vintage”. Jim is also a contributor to numerous magazines, such as American Iron, and has ridden many thousands of miles on old machines. Currently, Jim is in the process of building a 1933 Harley Davidson VL which he will be riding solo across the United States from California to North Carolina.